Capcom has announced that a new demo would be released for Devil May Cry 5 on February 7, 2019. This demo, unlike the previous one, will be available for Xbox One and PlayStation 4 owners. A PC demo was not announced. The previously released demo was exclusive to Xbox One owners and was available to download from December 7, 2018 until early January 2019. That demo is no longer available to download. However, if the demo is still on your system, it is still playable. It is not known if the new demo will be the same one as the Xbox One exclusive. 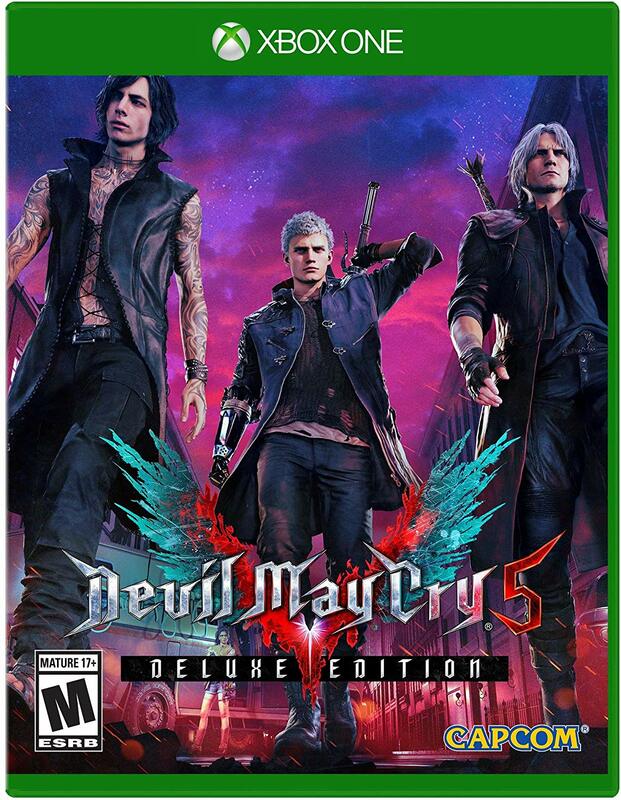 Devil May Cry 5 is set to launch on March 8, 2019 for PlayStation 4, Xbox One and PC via Steam.